Have questions about how we can help at your event? Call us at (925) 260-2314 or use the Contact form to email us your ideas or comments. 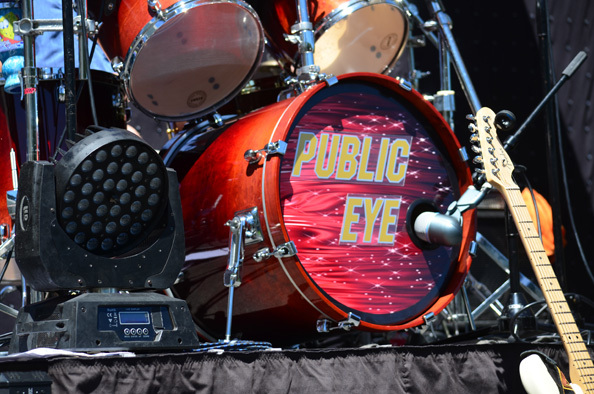 This page contains everything you need to know to book Public Eye, the band. It includes the band's bio, song samples, playlist, and media photos. View bios of band members. 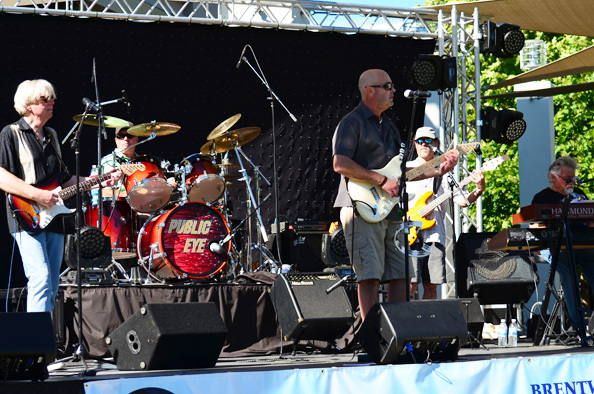 The band "Public Eye" was founded in 1993, Double Time Entertainment in 1995. 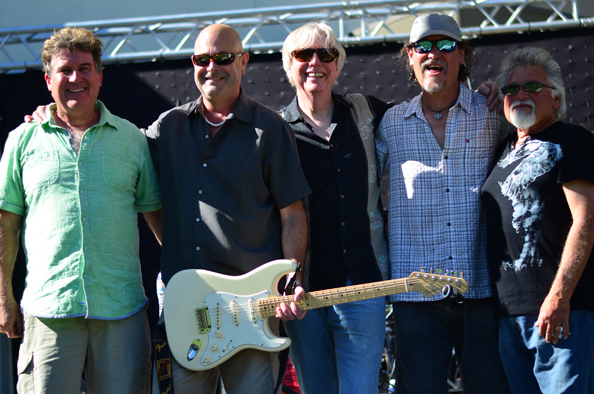 We provide music for private and public events; weddings, corporate events, festivals, wineries, lounges. That website has been folded under the wing of Double Time Entertainment (during 2014). We hope you like what you find, and that we'll see you at a show this year!